To make my favourite's croissant is a challenging bread making in our hot weather here. 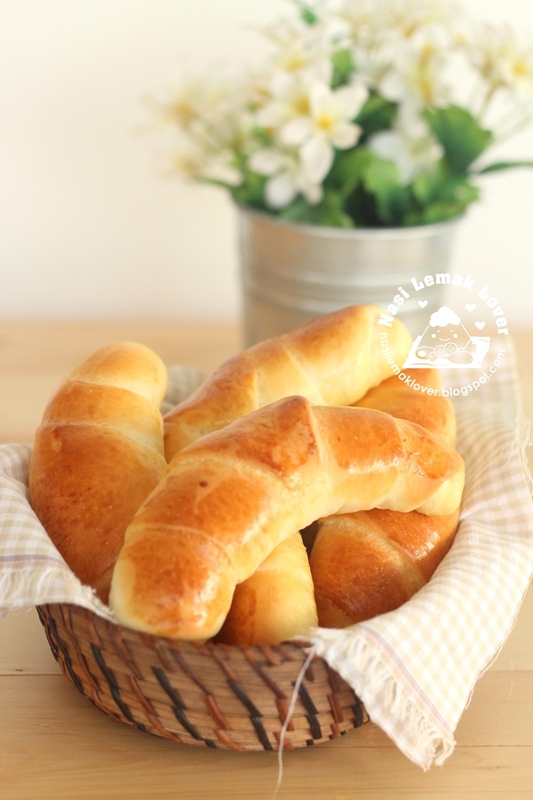 But make normal bread rolls to look like croissant is not that difficult, furthermore it still taste buttery and the bread texture is soft and good, perfect to serve for breakfast. I always see my friend Jane made Huat Kueh (steamed rice cake) using Tapai (fermented rice) , was thinking to make but every time also can't make it happen because the Tapai need few days to fermented. 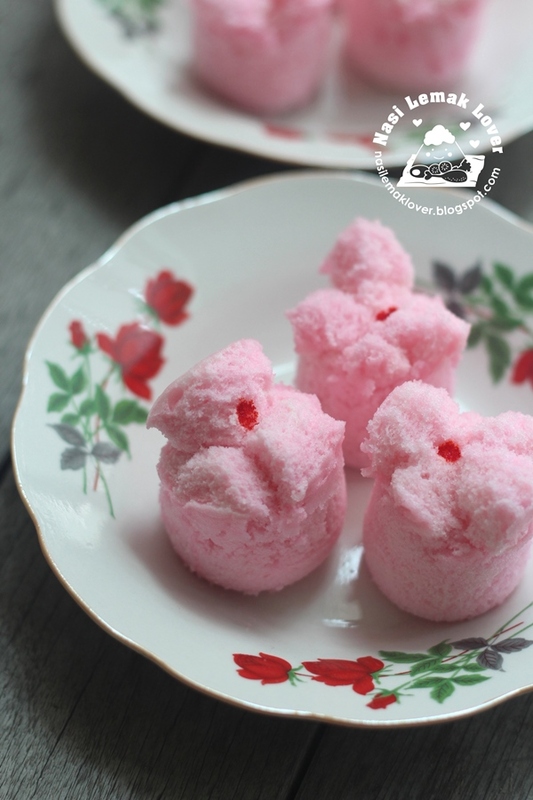 So to make this Huat Kueh using tapai, you need to plan at least 1 week ahead. And this Huat Kueh also has QQ texture and winery aroma like that one i made with Toddy version, so nice !! 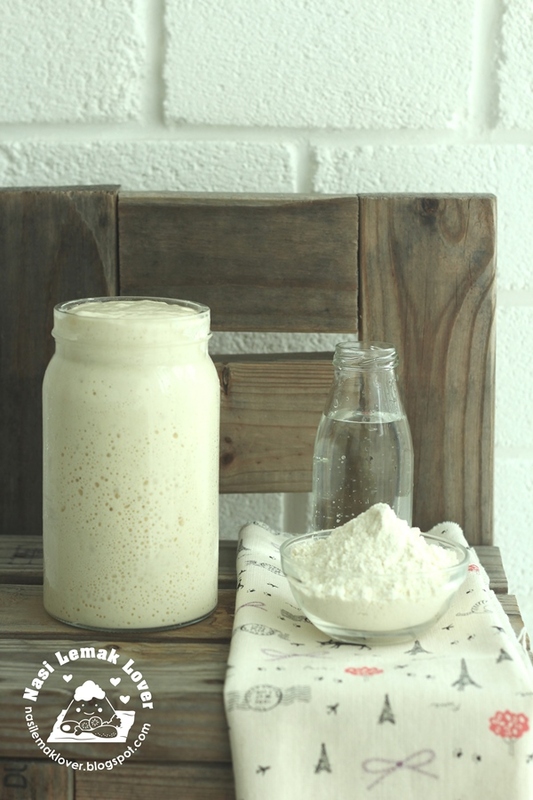 Furthermore you don't need to add yeast or baking powder to make it rise and create crack effect. All photos posted here are original photo, not edit using any software, so this was the true awesome colours of Germany. I have very long did not bake a Castella cake, since i still have some leftover matcha powder, so use it to make a Castella cake. 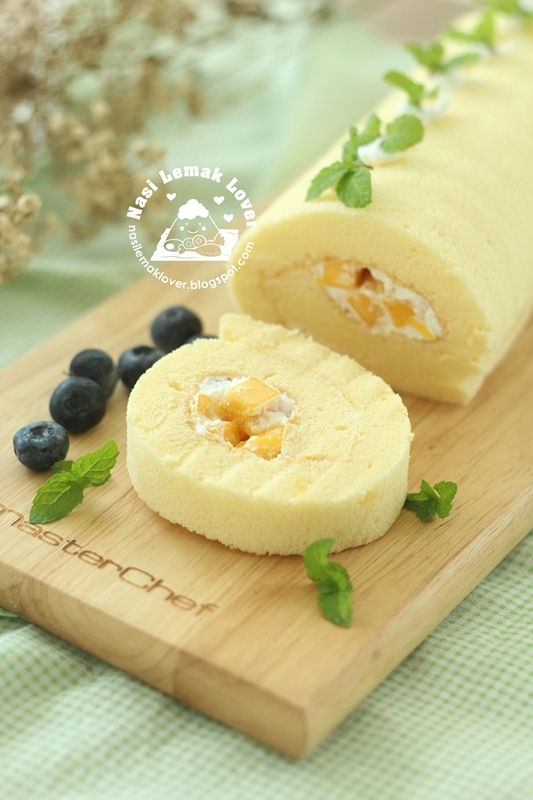 I still prefer the easy recipe which using cold eggs method and no SP (Ovalette) is added . It turned out nice, moist, not greasy as no oil is added, QQ texture and less sweet. ** These pictures were taken using iphone.. This was a vegetarian dish that I cooked during CNY. Usually we practise full day vegetarian meal on CNY day 1. And i always just cook Loh Hon Chai to enjoy through out the day. 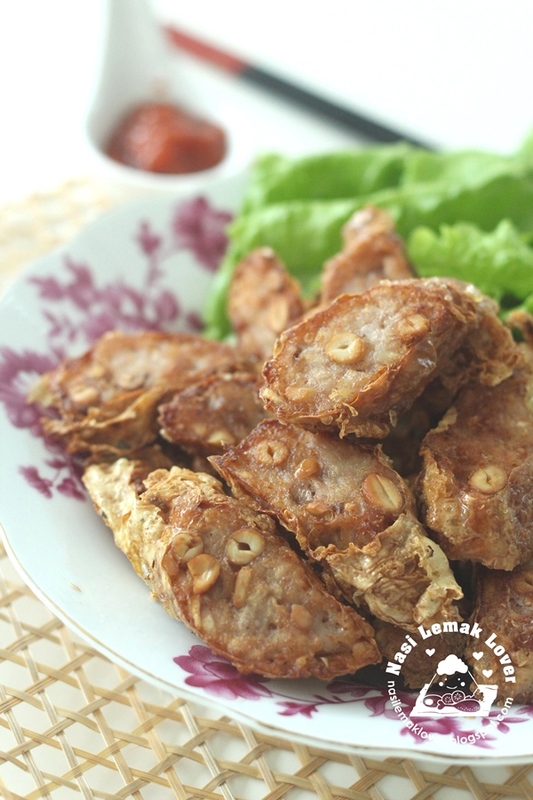 But this year, i cook an extra new dish, a Teochew traditional snack called Kwang Chian after i saw a recipe in Chinese newspaper. I have never had this snack before, after tasted it, i just simply like this snack, taro and Chinese five spices nice fragrance, crispy beancurd skin after deep fried, nice aroma of peanuts, yum yum. 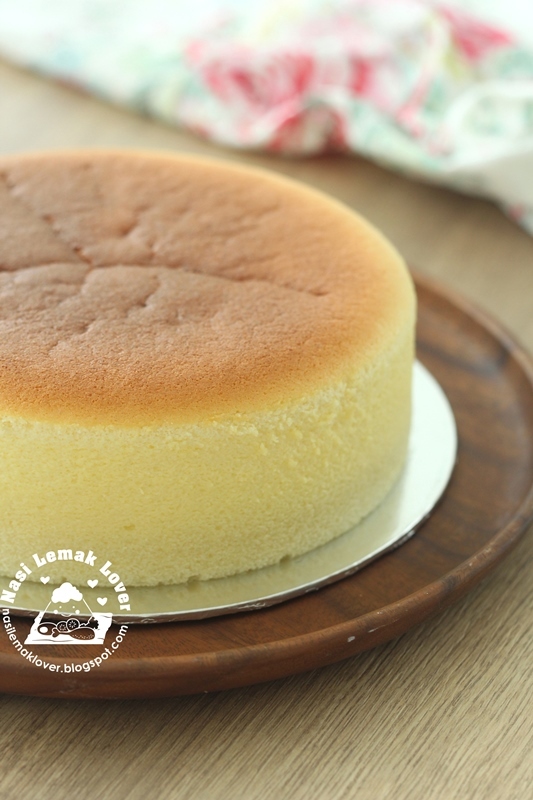 Japanese cotton cheesecake by Diana's desserts recipe is very popular in online community. Earlier i don't bother the look of this cheesecake, you can see my old post here, shrunk and cracked top. 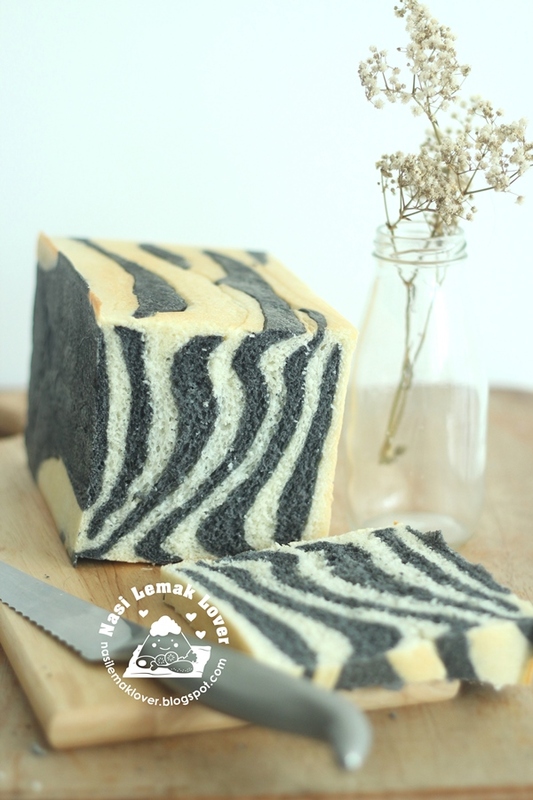 After Dr. Leslie Tay shared his modification version, his beautiful bake is attracting more bakers to try out his recipe. Love this simple egg-based Italian dish, perfect to prepare for breakfast or a quick lunch. 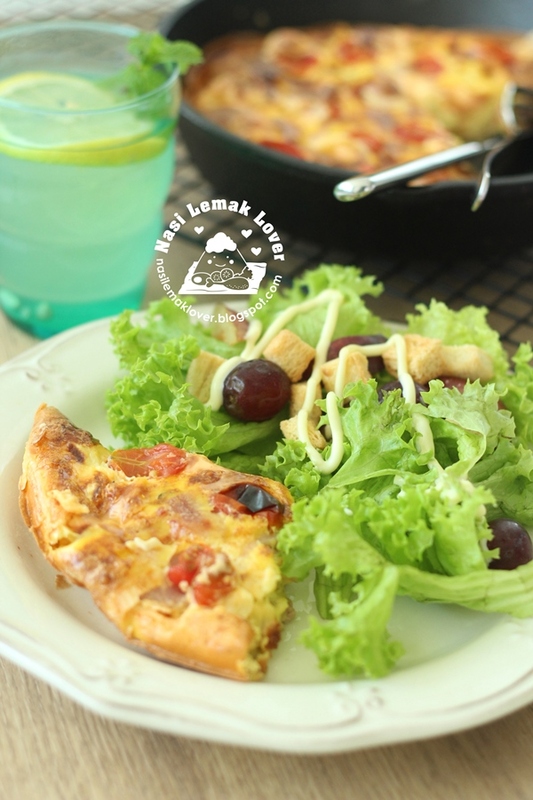 A very balance of dish which have egg, meat, cheese and vegetables. I don't know how long that i did not bake a Swiss Roll. Today just thinking to make one. Since i only have mango, so just use it to make the filling.